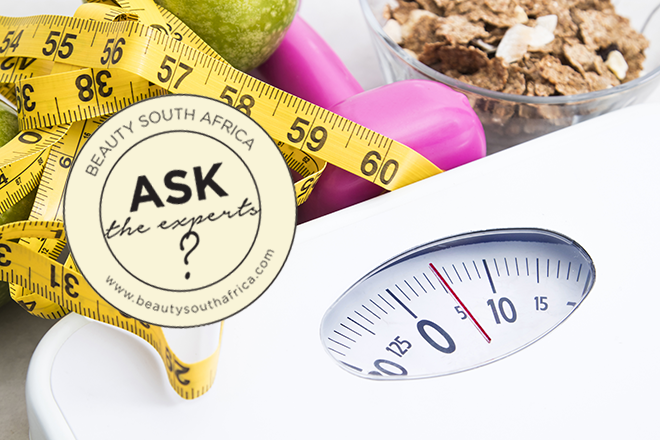 BeautySouthAfrica - How-To - How to: Beat that Winter weight! Every day we fight the battle of the bulge, trying to ignore the tempting adverts of unhealthy food choices that seem to lurk around every corner. Perhaps it’s time for a little help? The Body Renewal Medical Weight Loss program, combined with our clinical treatment options, will have you back in shape and feeling fabulous in time for summer! What is the Body Renewal Medical Weight Loss Program? 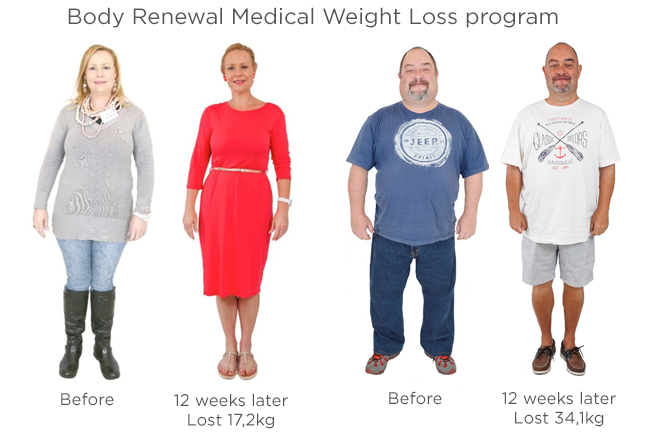 The Body Renewal Medical Weight Loss Program uses HCG (human chorionic gonadotropin), together with a low-calorie eating plan, to treat the cause of weight gain and obesity. This unique program incorporates the latest research and best control measures to ensure you yield the best results. What makes the Body Renewal Medical Weight Loss Program unique? Ensuring you first consult with one of our qualified medical doctors enable us to identify and address any health problems that could potentially hamper your weight loss journey. We only use compounded bio-identical HCG, prepared by a qualified pharmacist and sealed in a sterile laboratory, as required by law. All patients are screened for Obstructive Sleep Apnea (OSA), blood sugar levels, hypertension, thyroid disease, as well as liver and gut conditions/dysbiosis (abnormal gut microbiota). Registered nurses support and aid you during your journey. If you are not losing sufficient weight, they will assist you in identifying the problem and help you correct it. You are not alone! You have access to an entire professional team of medical doctors, nurses, therapists, support staff and a Slender Blog to help you reach your goals and keep you motivated throughout your journey. For your convenience, we offer pre-prepared frozen meals cooked according to strict recipe specifications, available to order online or through our branches. How can you yield even better results? Radiofrequency treatments such as Velashape, Exilis, Titania and Accent for body reshaping and skin tightening. Cryolipolysis Fat Freezing to target the stubborn fat pockets left behind after dieting. Ceccarelli injections for fat reduction. Lipodissolve or PC Injections for fat reduction. I-lipo and Ultra massage to assist in lymph drainage, detoxing and further stimulate fat loss while on the program. To start your weight loss journey, make an appointment with one of the Body Renewal doctors today. There is indeed! You can view the details over here: https://www.skinrenewal.co.za/sections/branches. I have gained too much last winter and I dont like my body anymore.but i am working on it. I have put on so much weight this winter I am actually getting stressed. I’ve always been small, but getting older and all the stress leads to a glass of wine. When I stopped drinking my glass of wine at night my weight dropped. I thought what would one glass a night do… well a lot. So drink your water and go for treatments as above. Which regions is this available? So true :) Are we too late? i hope we are not too late..